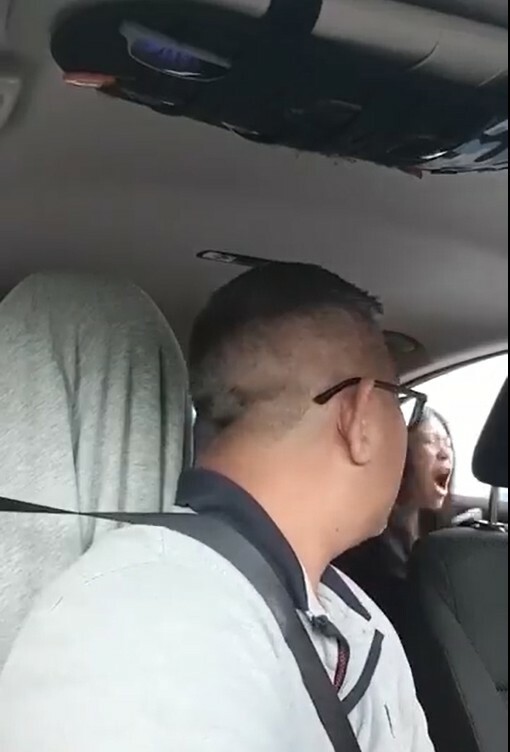 We all have that experience of an e-hailing driver or taxi taking a different route than we’re used to but this is quite an overreaction! 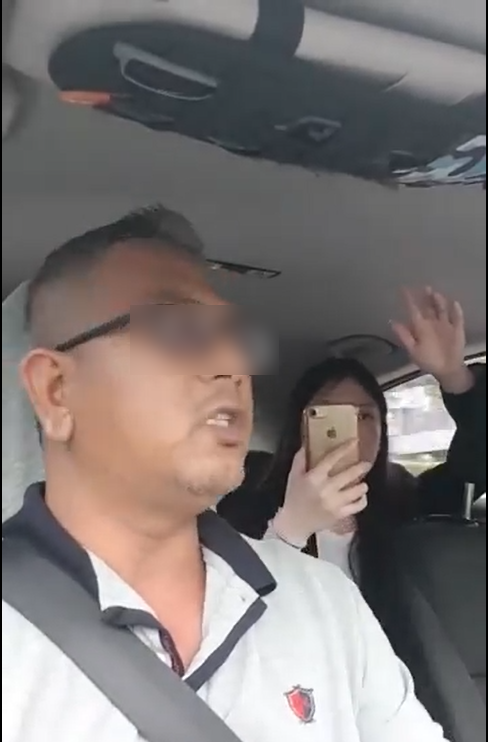 Yesterday (31 Jan 2019), Go-Jek driver from Singapore uploaded a video on Facebook about his recent encounter with a hysterical passenger who argued that the driver is trying to cheat her money by taking a route with tolls to her destination. Worse, when the driver calmly brought both of them to a police station so that their argument can be resolved diplomatically, the passenger suddenly started shouting for help and claimed that she has been kidnapped to the police. What? That’s a pretty serious accusation! The 7-minute long video shows footage from a dashcam camera inside the driver’s car in the midst of the mentioned argument. 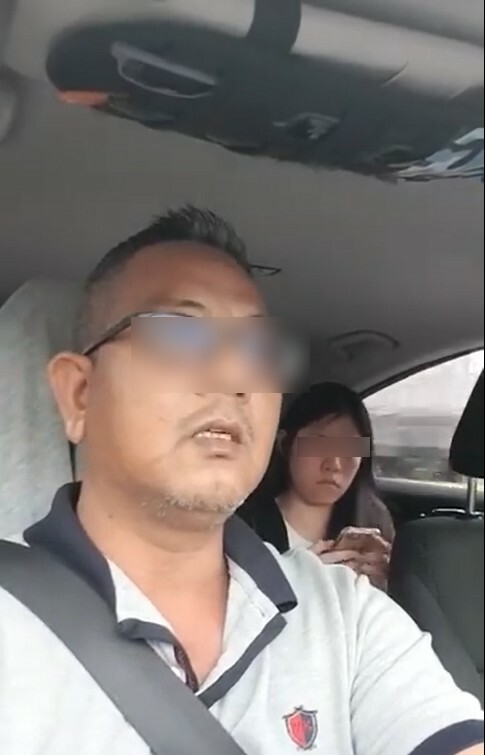 The video starts with the solo passenger, a Singaporean female saying that the driver was out to cheat her money because the route the driver was taking has ERPs (tolls in Singapore). She insisted that the usual route she takes every morning does not incur any toll charges. However, when the driver asked her for directions for that route, she could not provide it. 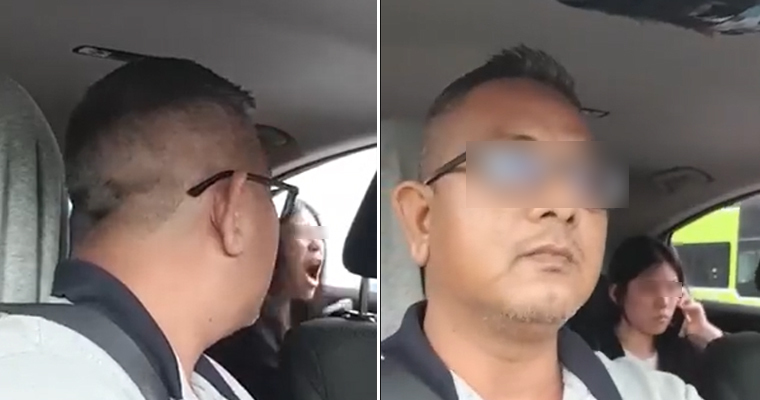 Knowing his rights, the driver told his troublesome passenger that he would be making a report of the whole ordeal to the police and the Land Transport Authority and asked the woman to do the same. Wah, this abang so calm one! The woman can then be seen moving away from the car’s camera to call someone. From her phone conversation, we can clearly hear her saying to the person she called how the driver was “dangerous” and subsequently turned on the phone’s loudspeaker so that her friend on the line can speak to the driver. Upon arrival at a place he thought was the police station, the passenger started shouting for help and saying she had been kidnapped by the driver. The driver spoke to a police officer who told him he was not at the police station and directed him there. 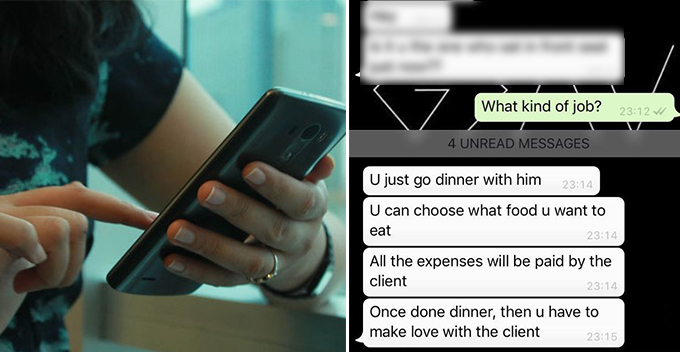 The incident has gone viral on social media with netizens criticising the woman for being so hysterical. The driver has since made a police report and also informed Go-Jek. What do you think of the incident or have you encountered something similar before? Share your thoughts with us in the comments section!